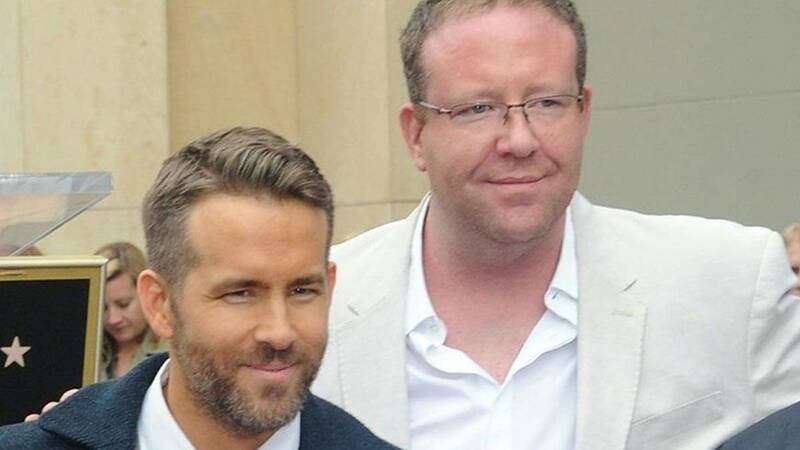 You can always rely on Ryan Reynolds to steal the limelight on his loved ones' birthday. From his hilarious messages for wife Blake Lively to his outrageous tweets about daughter James; he's not one to shy away from a bit of PDA. And his latest post is no exception, after he completely trolled his brother Jeff to celebrate his birthday. What started out as nice sentiment, ended up with Ryan saying he probably wouldn't run into a fire to save his brother's life. Along with a photo of the two of them as children, Ryan wrote, "I may have three older brothers, but only one Jeff. You were the first friend I ever had. If there was ever a fire and I had to choose a family member to save, obviously it'd be me. But if I had time to save one more...and I knew it was safe to re-enter the burning building, you can be damn sure I’d call the fire department. They’re experts in the field and have top quality safety gear. Not to mention experience in these matters. I love you. Happy Birthday." Last year for Jeff's birthday, Ryan wrote, "Happy Birthday to my big brother, Jeff. Seems like just yesterday you were changing my diapers, even though it was well over a week ago." Ahh, brotherly love. At least the photos are cute.